Peru’s oldest small city, founded in 1538 and one of the few that still maintains its noble air and Spanish influence. 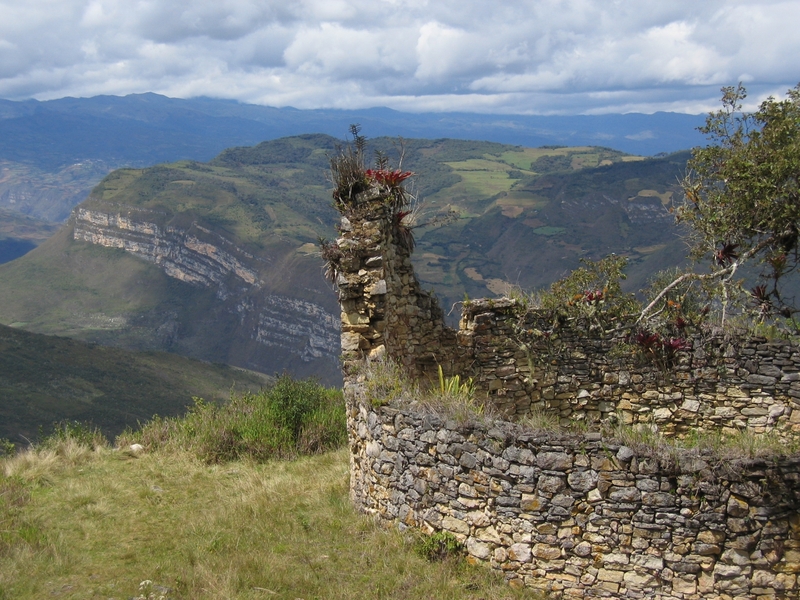 Chachapoya is located in north-east Peru,at an altitude of 2,335 m. above sea level. 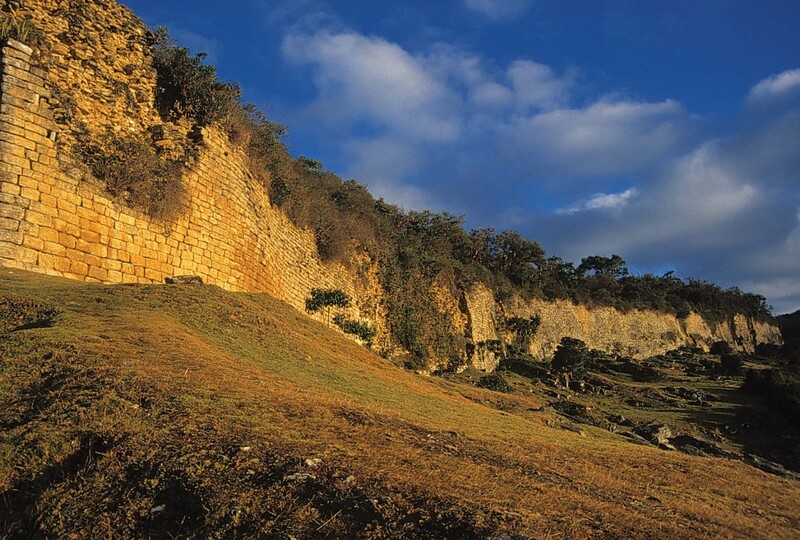 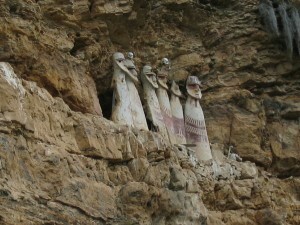 Its name comes from the native word Chachapoyacuno, which means “forest or mountain of mist”also“People of the Clouds”. 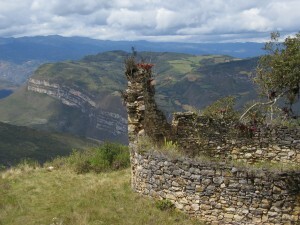 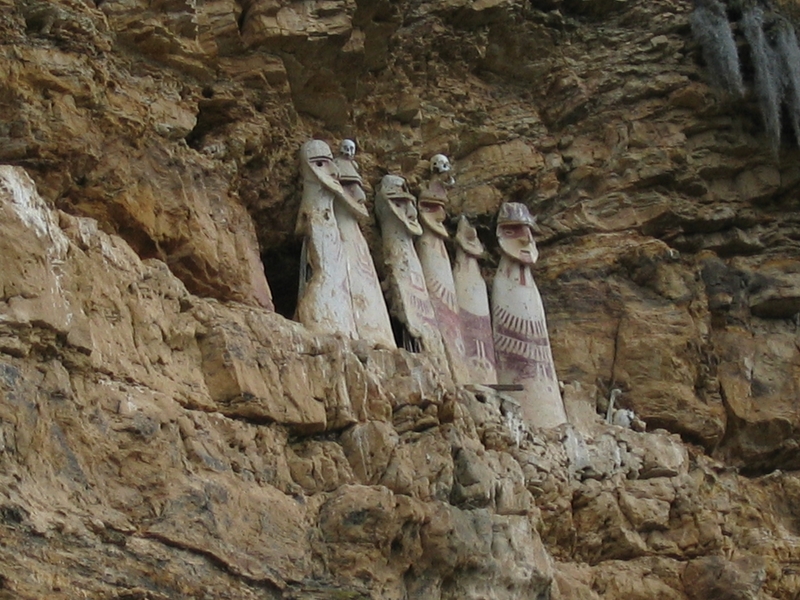 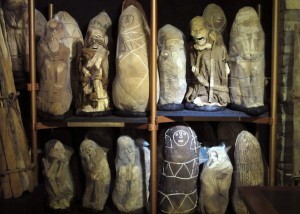 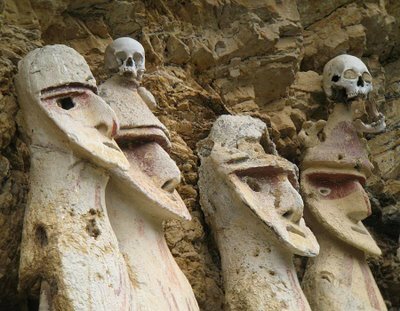 The city is now being rediscovered as an important archaeological complex, since there are some 500 sites in the area pertaining to the Chachapoyas culture, including tombs, sarcophagi, fortresses, isolated towers, roads, rock carvings and paintings, textiles, ceramics, and other remains. 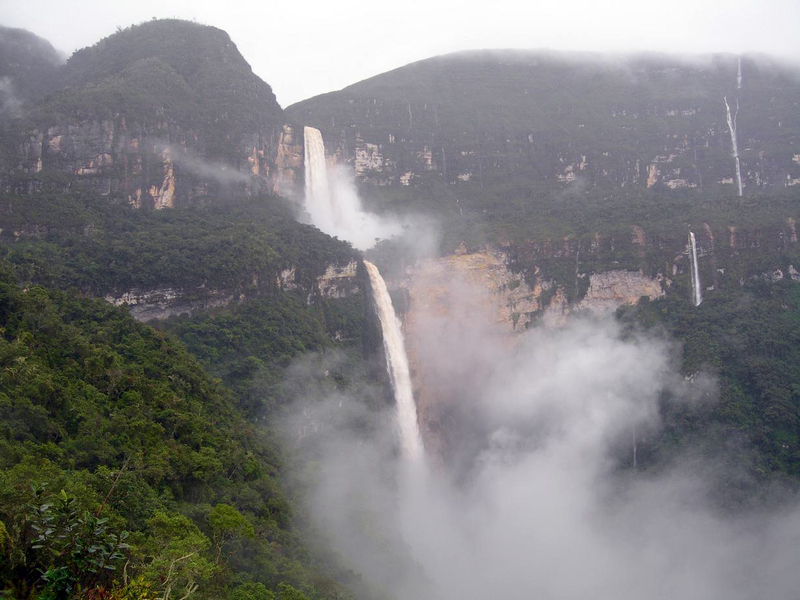 Chachapoya is the starting point for the trip to Kuelap, found near the village of Tingo.also Karajia and Gocta waterfall “771 metres” are woth a visit. 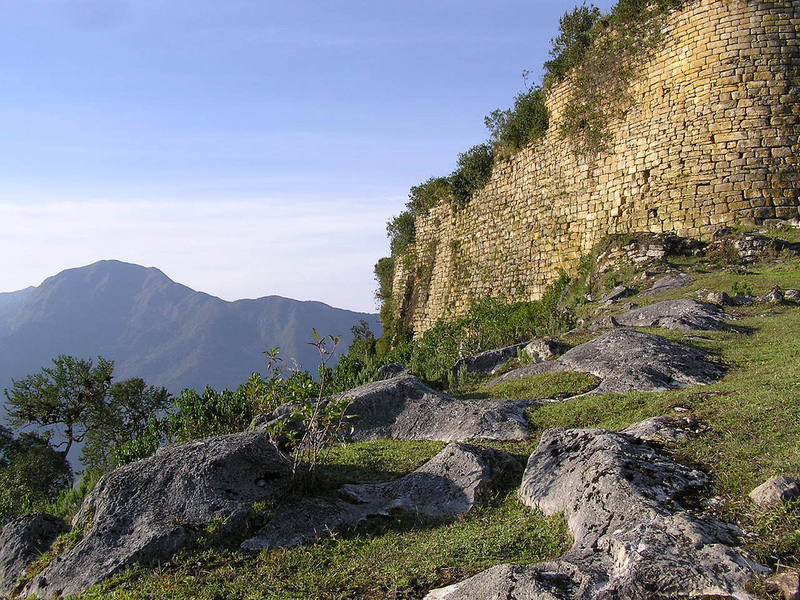 Or you like to do some real special trekking, this area is amazing !